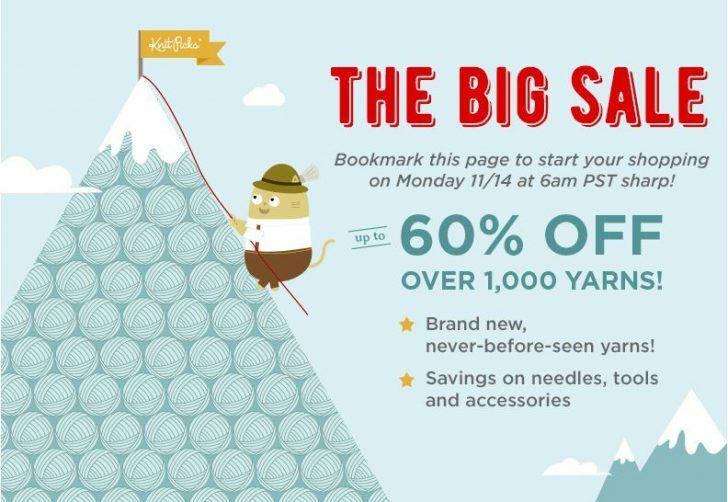 The BIG Sale at Knit Picks! This week is the BIG sale at Knit Picks!! Up to 60% off on YARN and more! Check it out at our affiliate link for the best deals: CLICK HERE to shop now!